Northwest is offering new housing options. 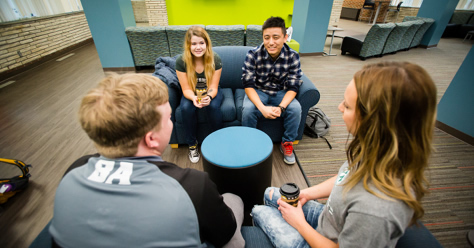 Take advantage of a private room or live in a newly renovated residence hall. Select your room, begins in April. Opening fall 2018, Franken Hall offers NEW moveable furniture, a renovated main lounge and two full, private bathrooms. 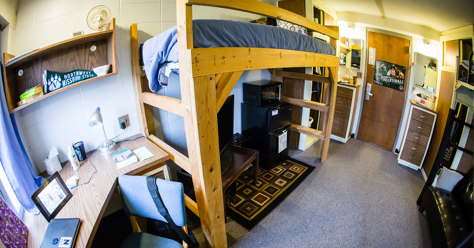 First-year freshmen, claim a PRIVATE ROOM in Dieterich Hall. Beginning in April, select the residence hall, floor and room you want for the 2019-20 academic year. 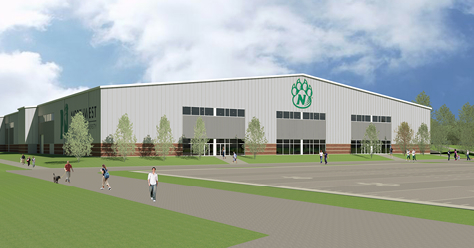 Coming in summer 2018, the Hughes Fieldhouse will serve as a host site for a wide range of University activities including intramurals, concerts and student events.